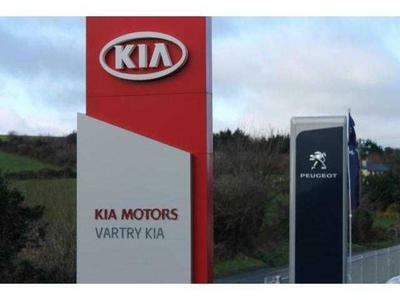 At Vartry Kia & Peugeot Wicklow, we have a range of finance plans and services that provide you with the maximum choice and flexibility. 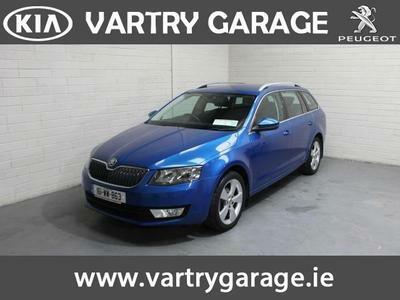 If you would like to find out more on the benefits and further details of the financial plans we offer simply contact the sales team at Vartry KIA & Peugeot today, and we will be happy to provide you with a quotation and process your application. 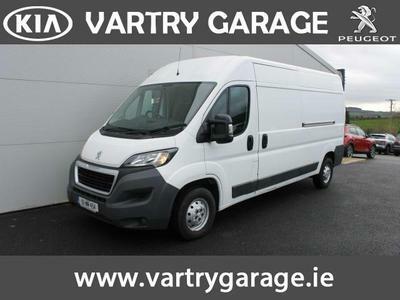 For more details on our fantastic 3.9% offer just click here or Call Mick on 0404 68127 or alternatively complete the application form below. 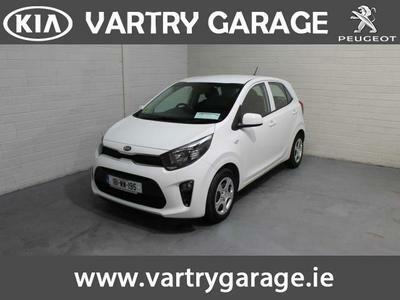 For more details on our fantastic 5.9% Sportage Finance offer just click here or Call Mick on 0404 68127 or alternatively complete the application form below.